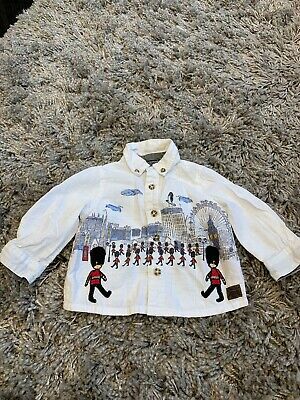 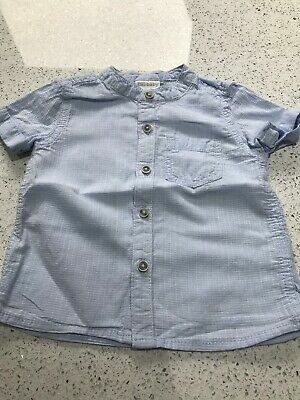 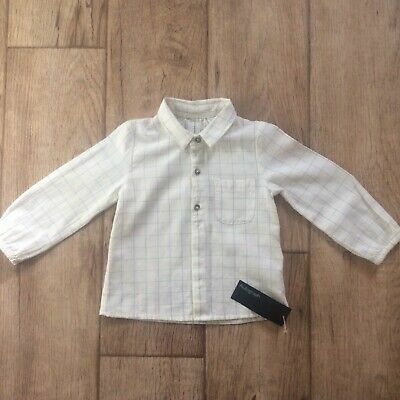 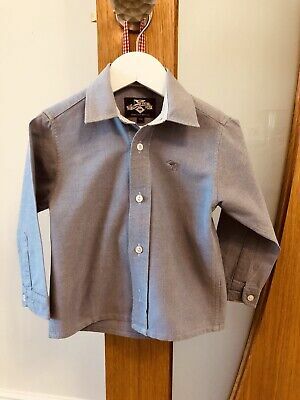 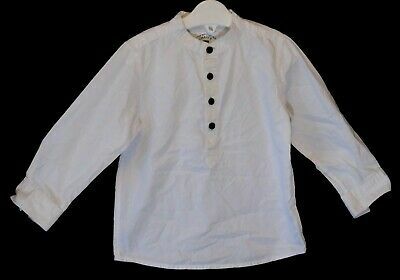 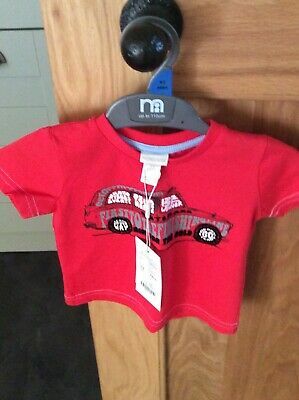 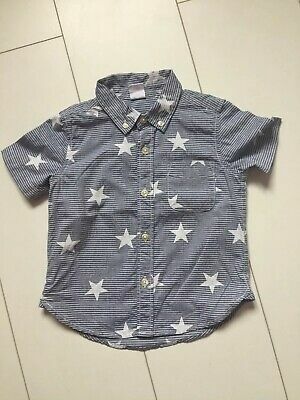 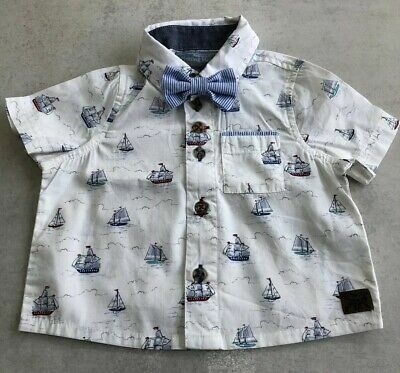 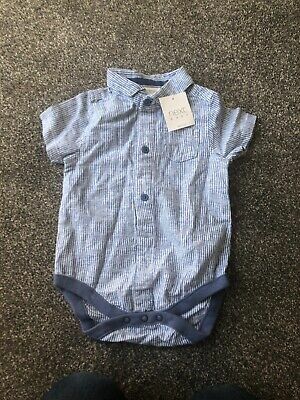 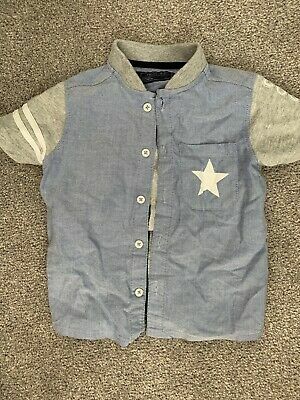 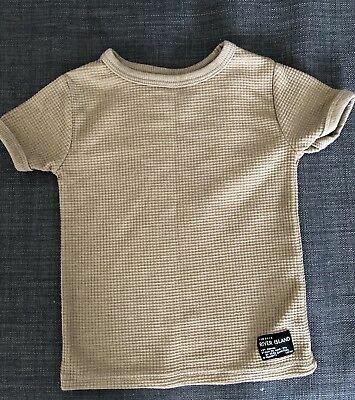 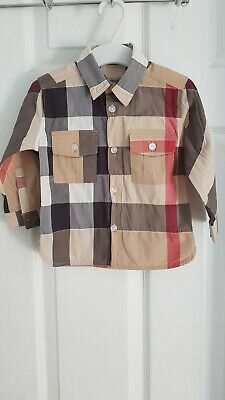 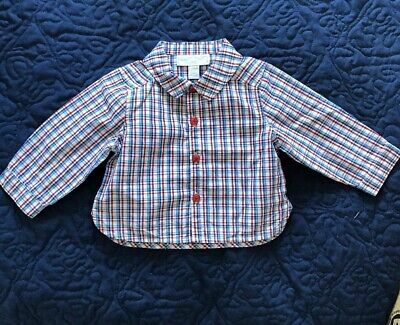 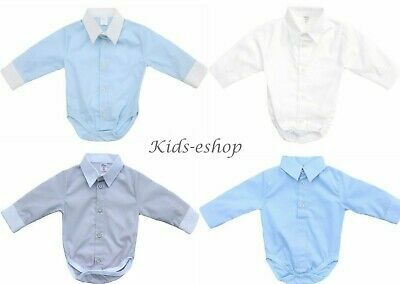 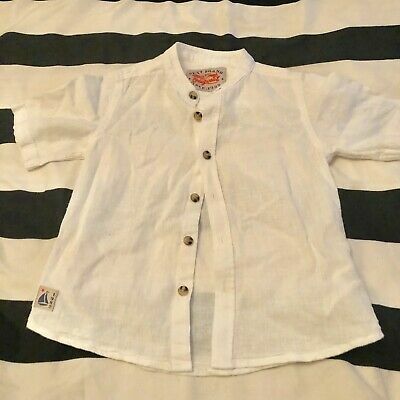 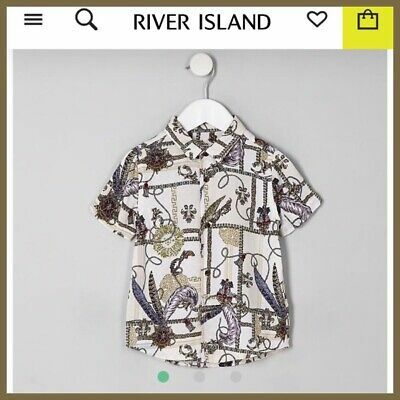 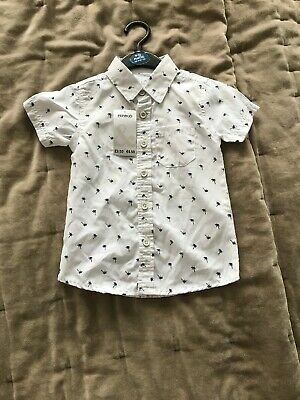 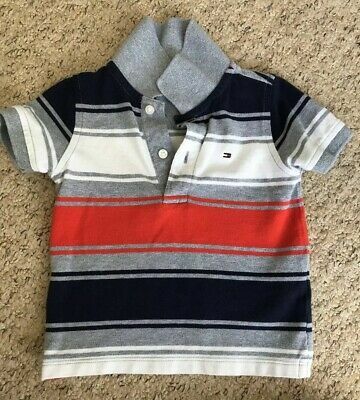 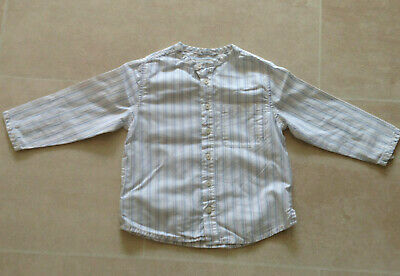 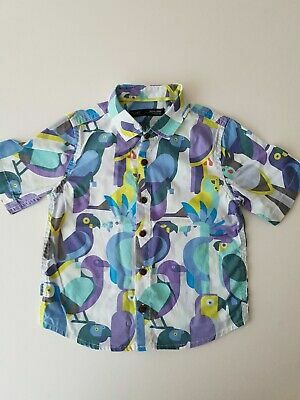 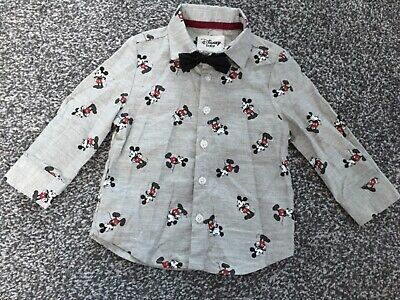 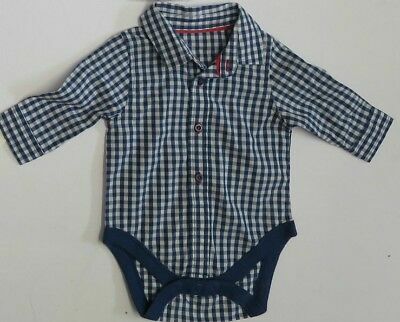 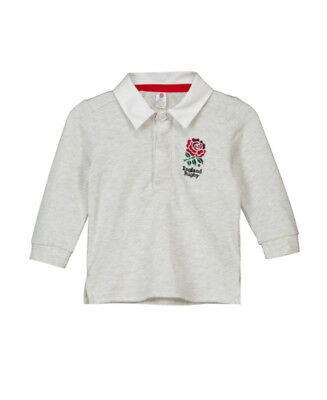 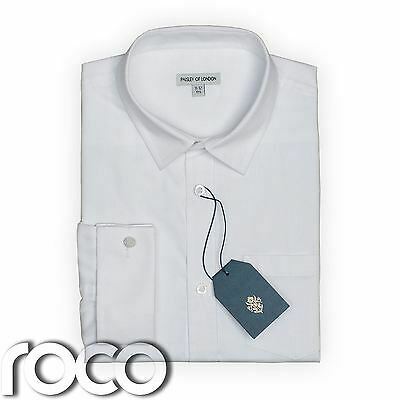 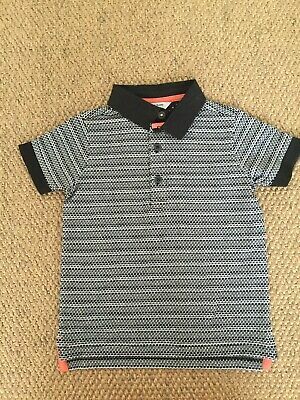 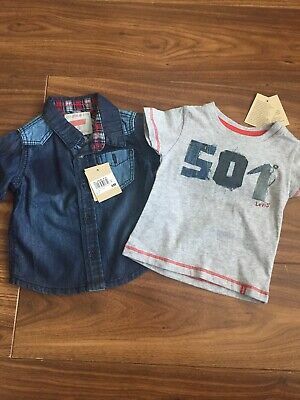 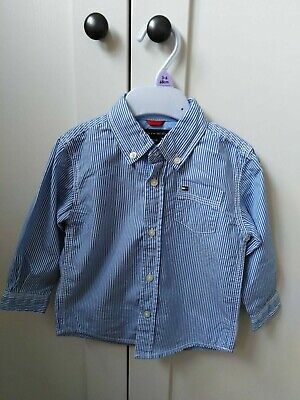 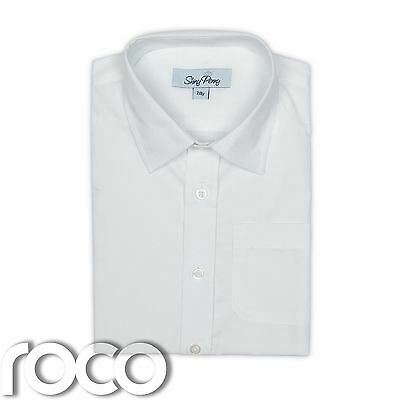 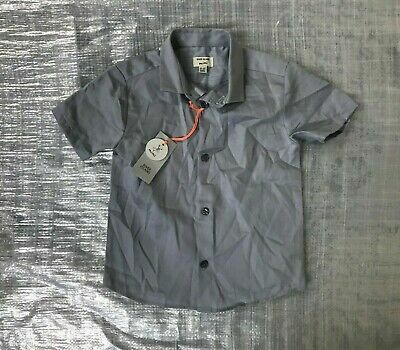 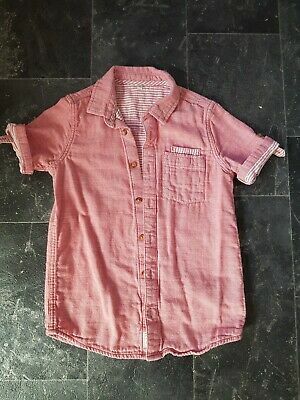 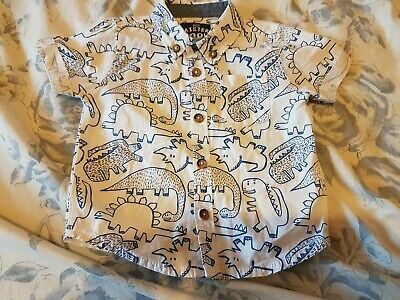 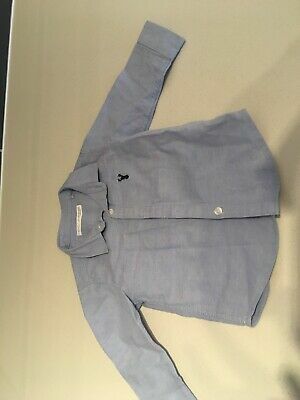 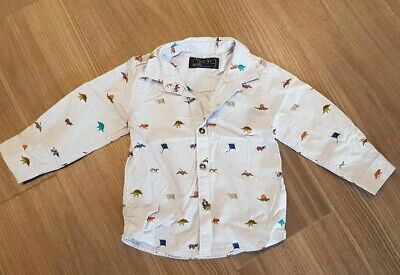 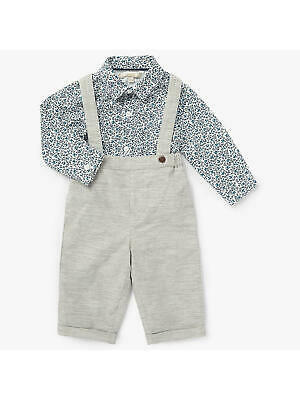 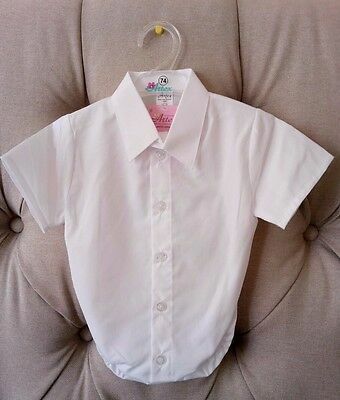 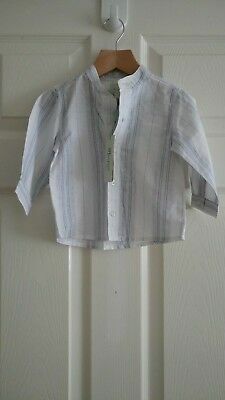 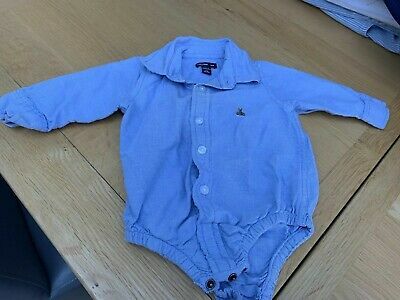 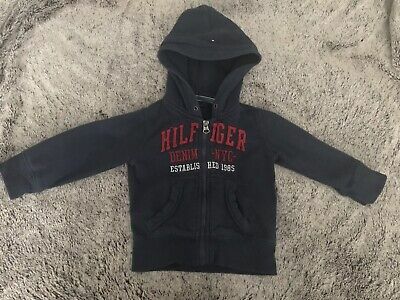 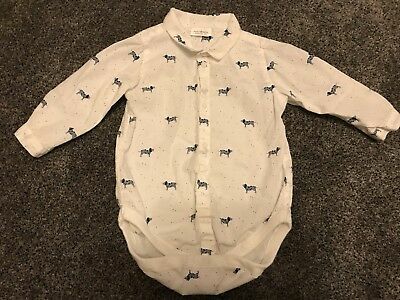 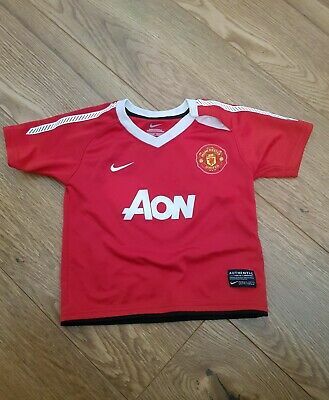 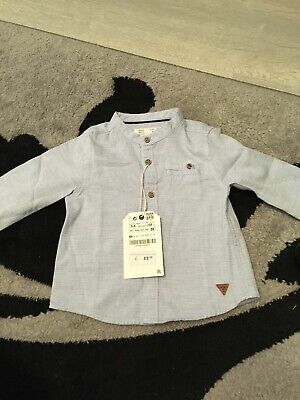 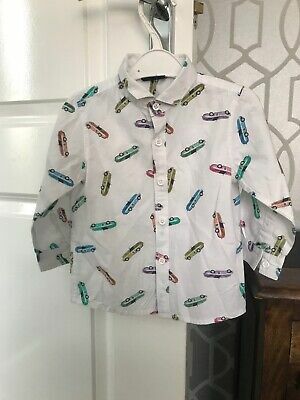 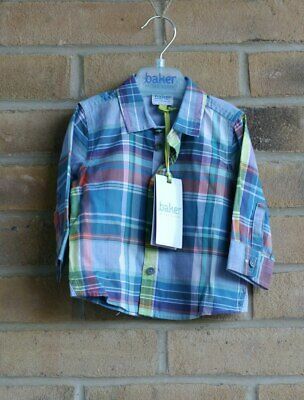 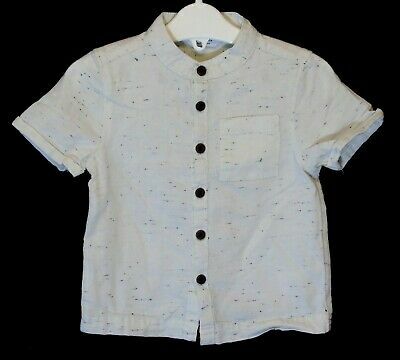 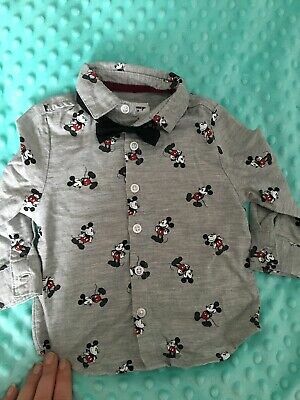 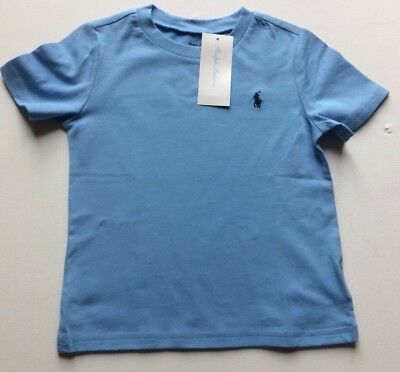 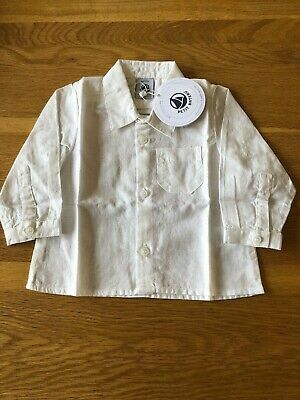 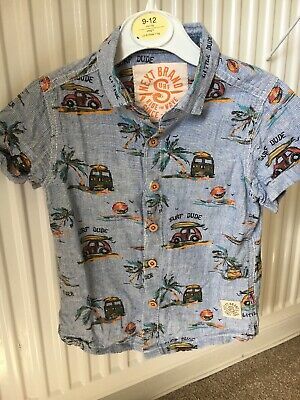 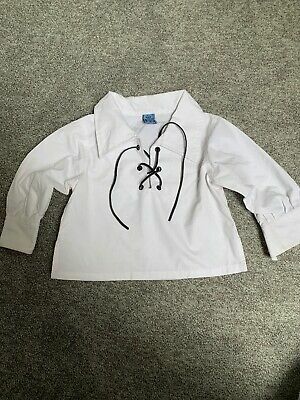 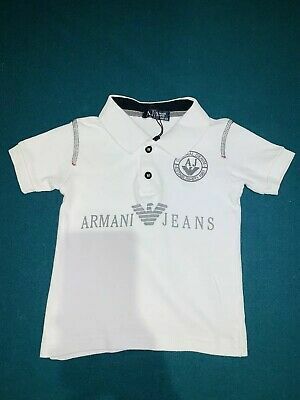 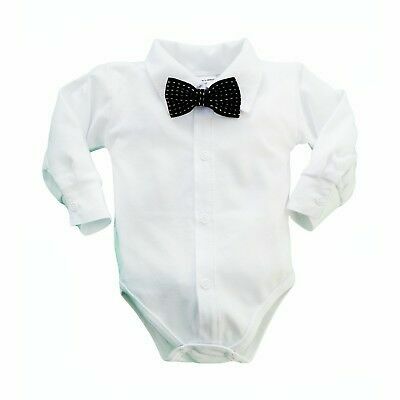 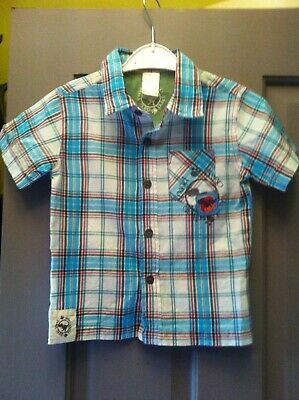 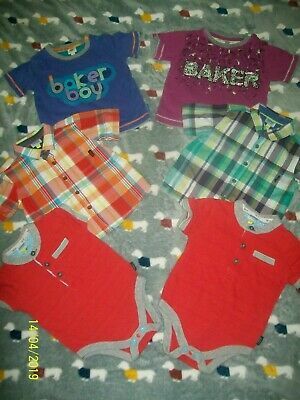 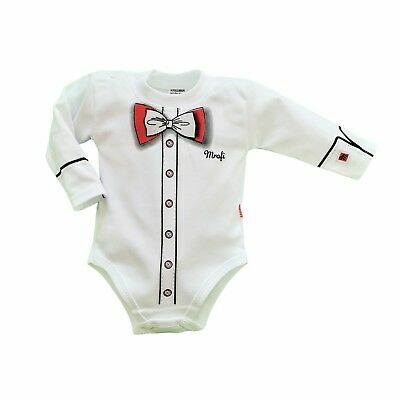 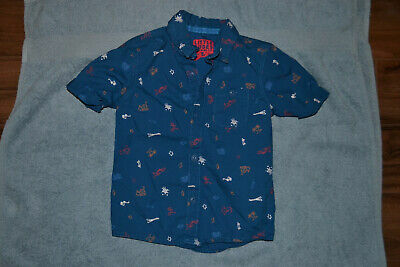 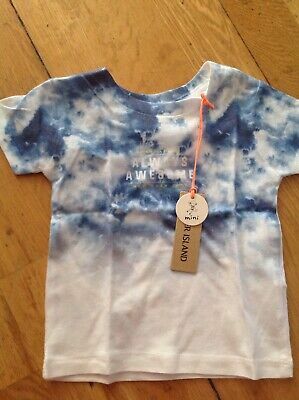 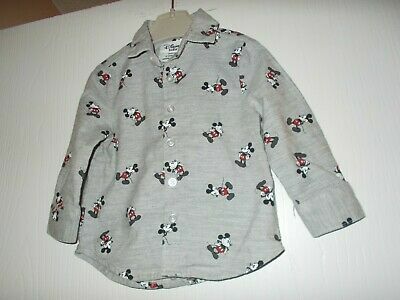 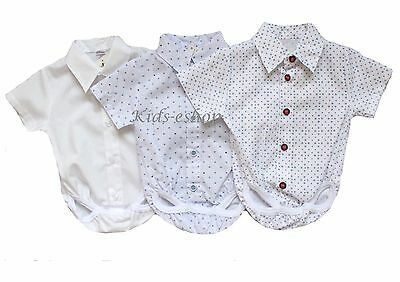 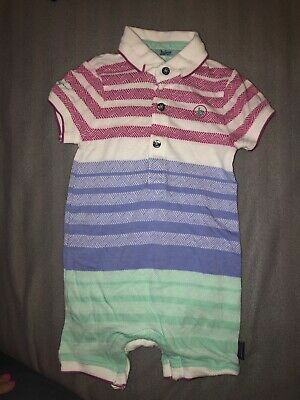 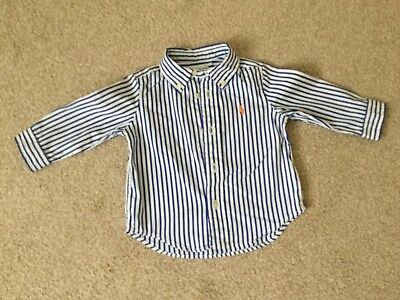 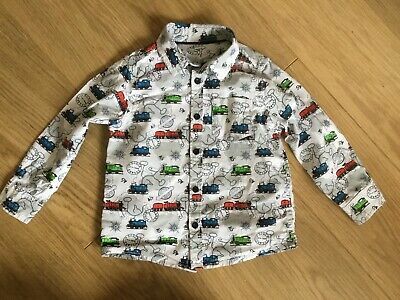 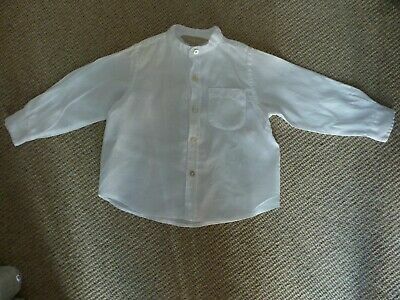 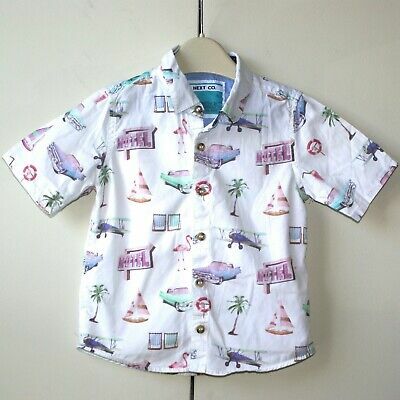 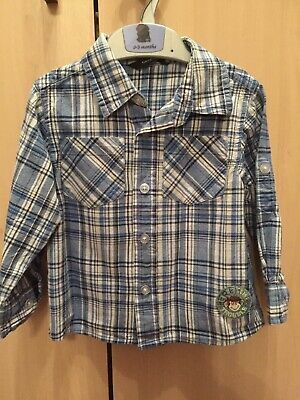 Bnwt Baby Boy's " River Island " Grey Short Sleeve Shirt - 9 / 12 Months ! 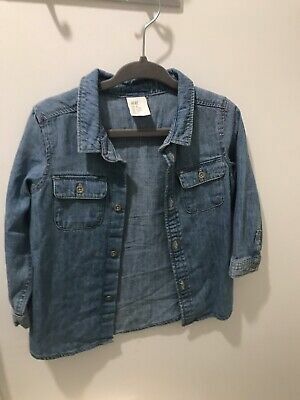 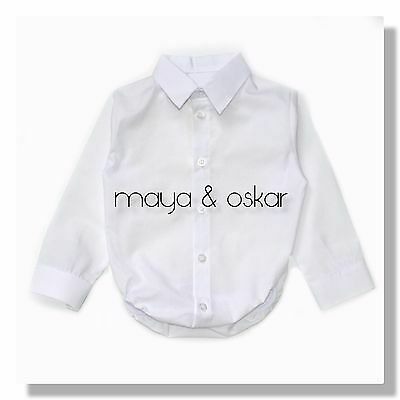 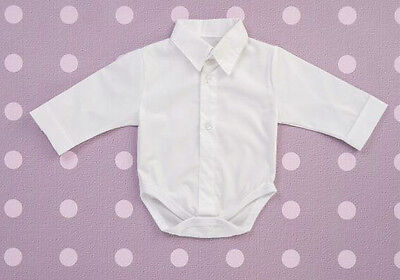 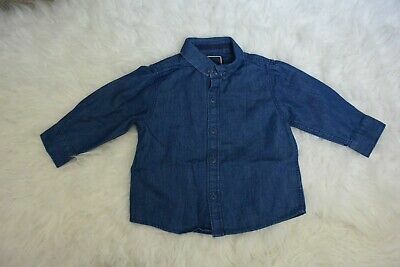 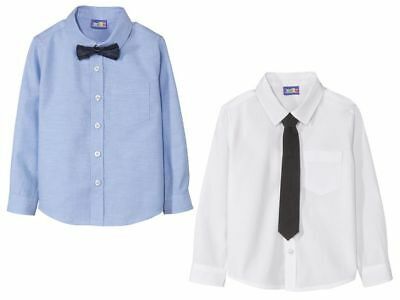 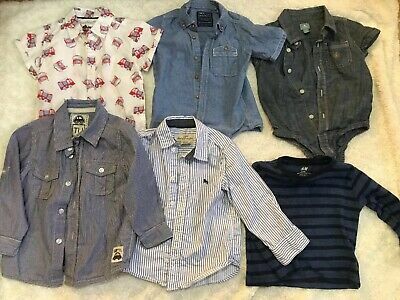 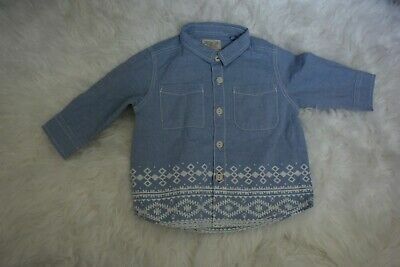 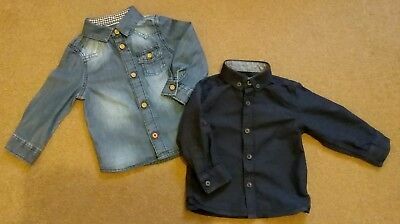 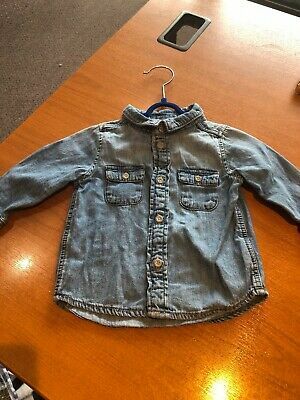 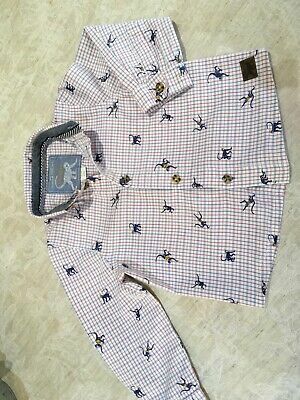 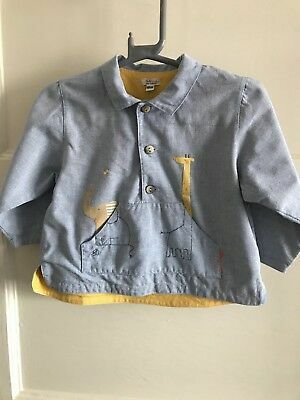 Baby Boy Denim Shirt. 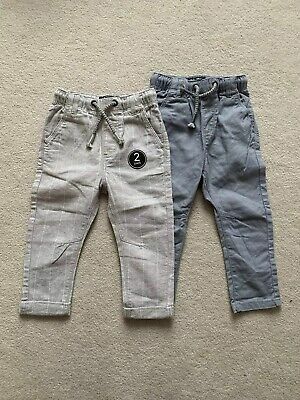 4 - 6 months. 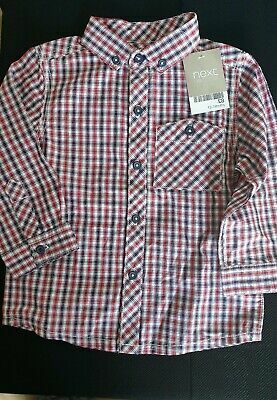 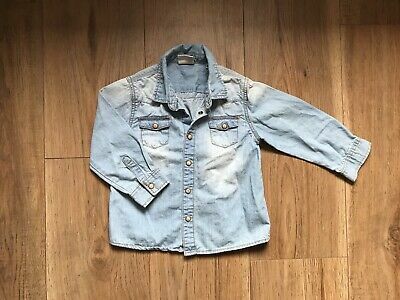 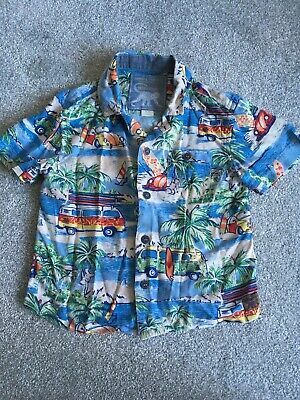 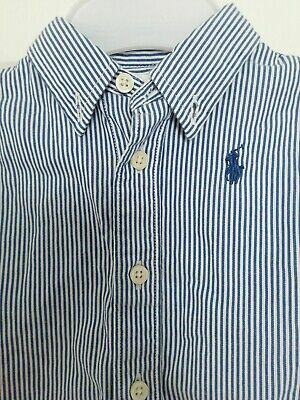 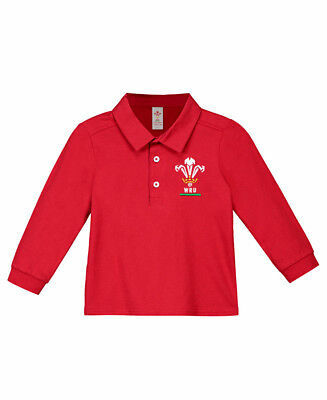 H & M. Excellent condition.